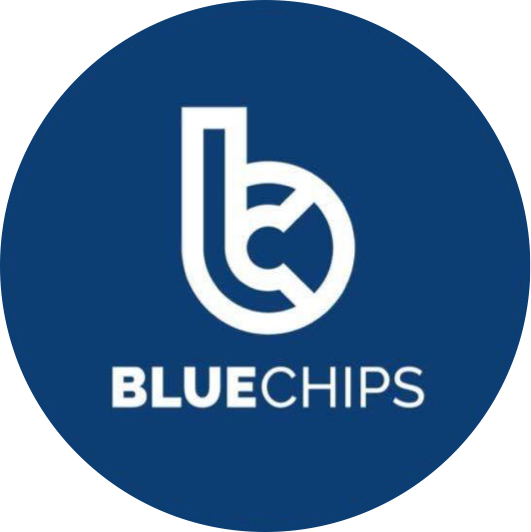 The BLUECHIPS Token is a blockchain-based cryptocurrency that can be used as part of BLUECHIPS PROJECTS. The BLUECHIPS Token is the first blockchain-based cryptocurrency for where certain entertainment world have been created that handle all needs and demands of its users comprehensively (“BLUECHIPS PROJECT”). 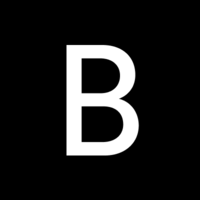 BLUECHIPS PROJECT uses a decentralized blockchain-based technology token as a tool for its ecosystem that use for ENTERTAINMENT. * BFun Game & Chatting Creating the game is difficult, especially to get a profit. What if everyone can play while getting new friends and creating competitions with prize money on cryptocurrency? The most interesting thing is, you can get 100% of income.